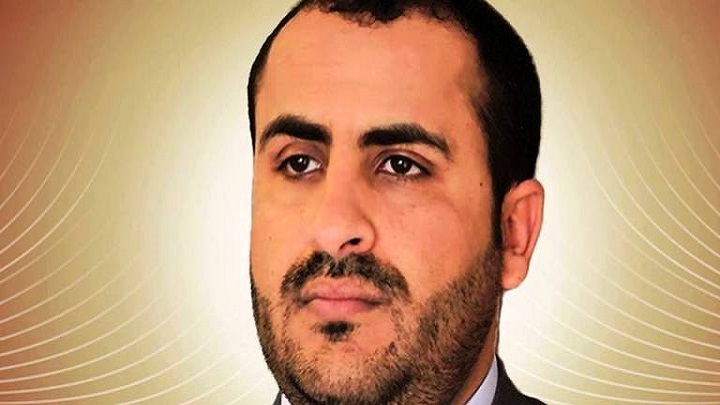 The veto “proves that the United States is not only involved in the war on Yemen but also was behind the decision to go to war,” Houthi spokesman Mohammed Abdelsalam wrote in a post published on his Twitter page on Wednesday. “President Trump’s assertion of support to the Arab Coalition in Yemen is a positive signal of US resolve towards America’s allies. Common strategic interests are best served with this clear commitment,” Gargash wrote on Twitter on Wednesday. “The veto proves that America is not only a supporter of the war on Yemen, but it is who took the decision to fight the war,” he added. The US has provided billions of dollars of arms to the coalition waging a devastating war in Yemen. Members of Congress have expressed concern about the thousands of civilians killed in coalition airstrikes since the conflict began nearly four years ago. Obtained by the French investigative news organization, Disclose, the “highly classified document” by the French Directorate of Military Intelligence from September of last year harshly criticizes the Royal Saudi Armed Forces (RSAF) for their inability to take full advantage of their amazing arsenal to more effectively wage their brutal war against Yemen, RT reported.